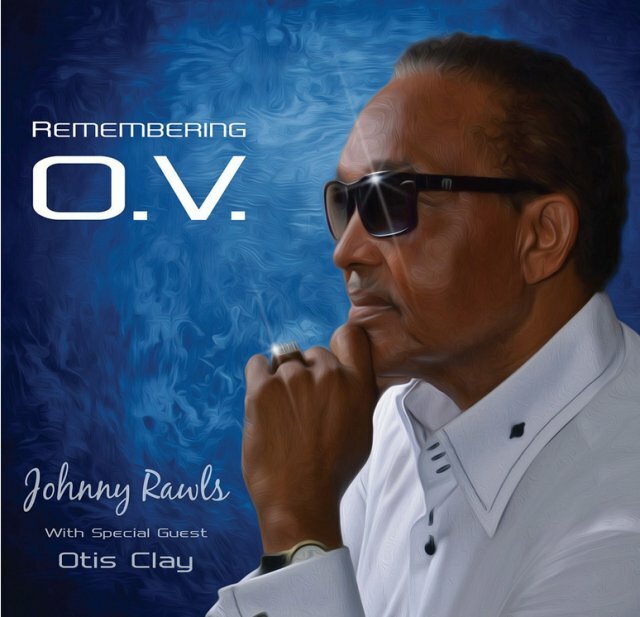 Johnny Rawls – Remembering O.V. Over recent years Johnny Rawls has established himself as one of the last true soul/blues singers standing from the southern states’ chitlin’ circuit. A significant part of his own education was as the leader of the late O.V. Wright’s touring band and Johnny has recorded one tune associated with O.V. on each of his last three CDs. Johnny has now produced a full album of O.V. 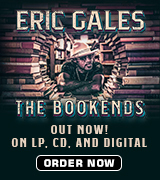 material, clearly a labour of love for him and a superb album of classic soul and r n’ b. As he has done over several albums, Johnny has again recorded with The Rays. Co-producer and bassist Bob Trenchard has a great soul band at his disposal: Dan Ferguson on keys, Johnny McGee on guitar, Richy Puga on drums and a horn section of Andy Roman on sax, Mike Middleton on trumpet and Robert Claiborne on trombone. The Iveys (Arlen, Jessica and Jillian) add backing vocals. Johnny has left his axe at home for this recording but sings on all tracks, joined by the peerless Otis Clay on three cuts. The album was recorded in Texas and mixed by Jim Gaines in Tennessee. The CD opens with Otis Clay leading on the funky “Into Something (I Can’t Shake Loose)” and it’s a great opener as Johnny and Otis take turns on the vocals and the horns punctuate the foot-tapping beat established by the rhythm section. Changing pace Johnny sings “Precious, Precious” particularly well with excellent harmony vocals from The Iveys. “Nickel And A Nail” is a very well-known song on which Otis Clay shares the vocals, both vocalists doing a great job. Less well known is “Poor Boy”, another song on which Don Robey had a writing credit. It is covered in a gentle style, the organ and plucked guitar providing the main backing and the horns sitting this one out. Earl Randle’s “I’ve Been Searching” is also very well done, the horns shouting out their riffs with gusto. “Don’t Let My Baby Ride” is a mid-paced, horn-driven tune with attractive backing vocals. The three tracks which have appeared before on Johnny’s albums are reprised here in remixed versions. Deadric Malone’s “Eight Men, Four Women” appeared on the 2012 “Soul Survivor”, a stately ballad in which love is on trial before a jury, the backing vocalists playing a significant role behind Johnny’s impassioned vocal. “Blind, Crippled And Crazy” was on 2011’s “Soul Survivor” and has been covered many times. It may well be the best known song here but this version is as good as any, Johnny easily demonstrating his mastery of this style of singing, just a hint of grit in his generally smooth soul voice. “Ace Of Spades” was the title of Johnny’s 2009 BMA winning album and it’s a wonderful example of his soul/blues style, the horns being particularly effective. Closing the album is the only original tune on the set, co-written by Johnny Rawls and Bob Trenchard as a tribute to O.V. Despite all the excellent and well-known songs on this tribute album “Blaze Of Glory” may be the highlight. The horns set the pace before Johnny opens the song with a recollection of his early touring days, including his presence at O.V.’s death: “even the great ones can’t cheat death”. Johnny publicly pledges that he will keep playing O.V.’s music as long as he performs. Otis Clay then reprises the verse but adapts the lines to his own experiences as a rising Memphis singer. With a rousing chorus shared by the two singers and The Iveys, this is a shot of high class Memphis soul. This is an impressive collection of material associated with one of the great soul singers. The only criticism to be levelled is that the CD is too short and I for one would have enjoyed more of the same! 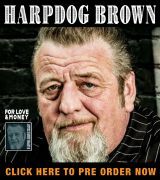 A CD sure to please all those who like soul/blues.